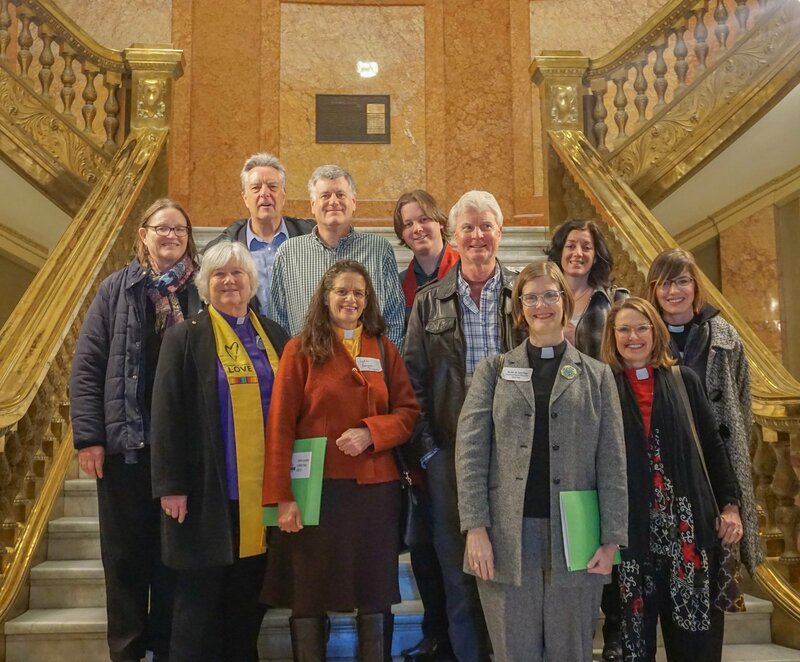 We the undersigned faith leaders with Together Colorado are excited to express our support of the Family and Medical Leave Insurance (FAMLI) Program, SB19-188, in this 2019 legislative session. 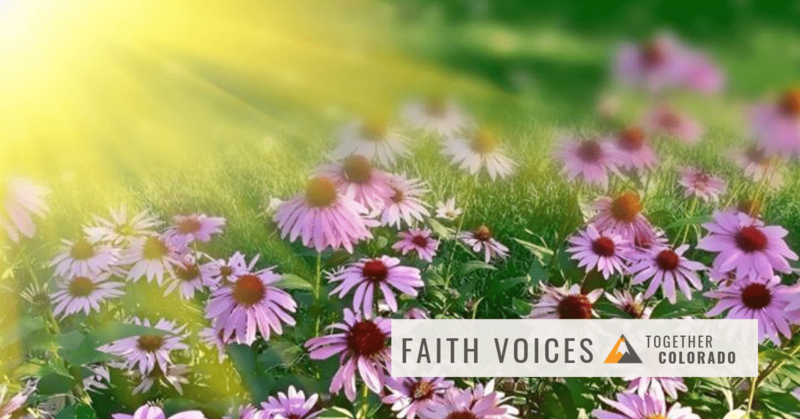 All of our congregants, family members and neighbors have caretaking responsibilities at some point in their life, yet a majority do not have paid family leave to take care of a newborn, care for a seriously ill family member or recover from a personal serious illness. Our current lack of paid family leave often results in lost wages, loss of a job, bankruptcies and agonizing decisions about keeping a job or caring for a loved one. 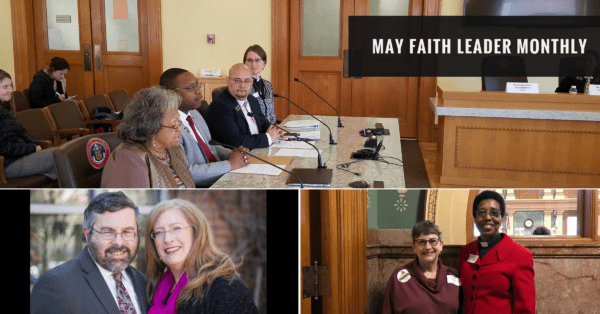 The Family and Medical Leave Insurance (FAMLI) Program would guarantee all Colorado workers up to 12 weeks of paid family leave to take care of themselves and their families. 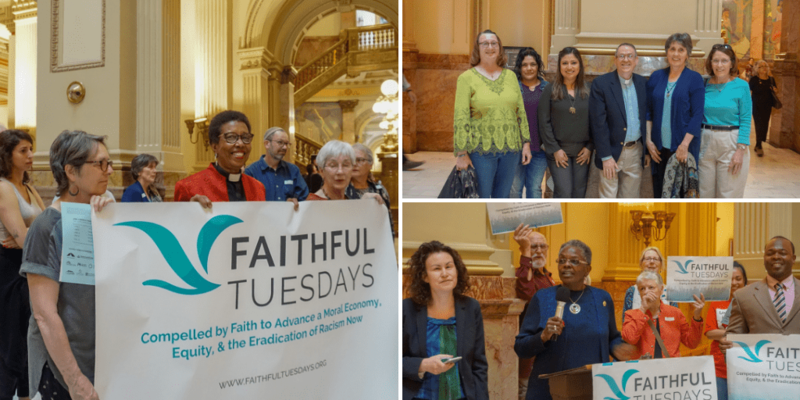 As leaders in our faith communities we hold a vision of God’s Commonwealth where we are compelled to care for our families and neighbors and to work together with our public officials to build a Colorado where everyone has the opportunity to thrive, without exception. 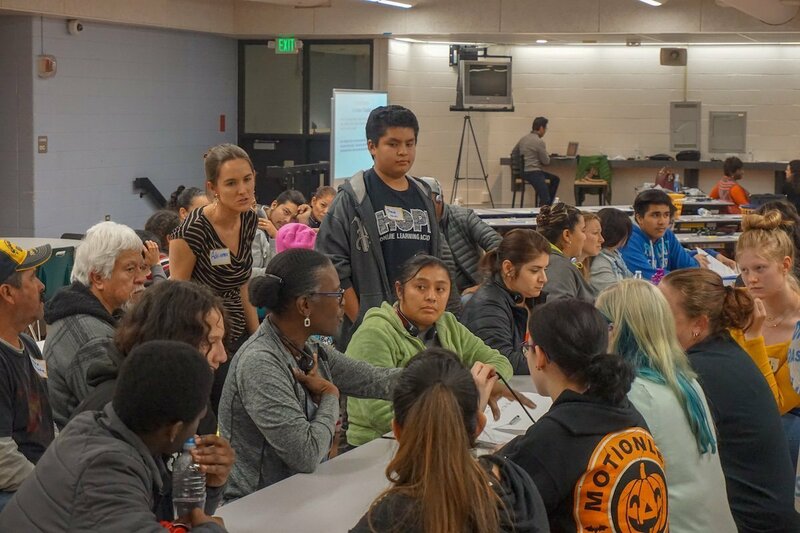 Our communities are healthiest when we come together to ensure that all of our neighbors can live a life of human dignity. 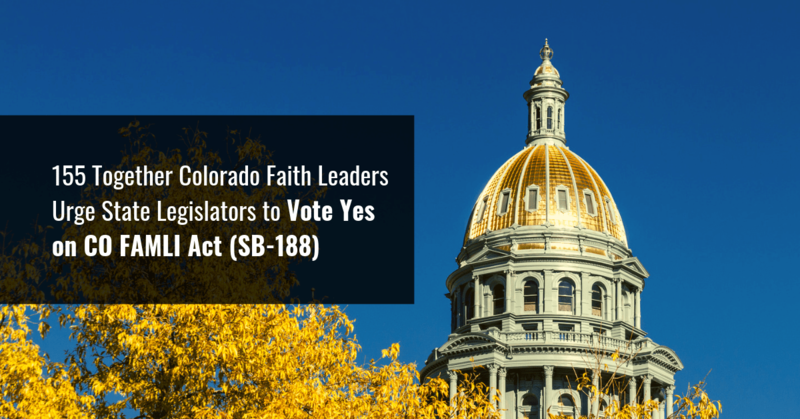 We encourage you to vote yes on SB19-188, the Family and Medical Leave Insurance Program, this year. It’s good for our families, for our communities, and for Colorado. 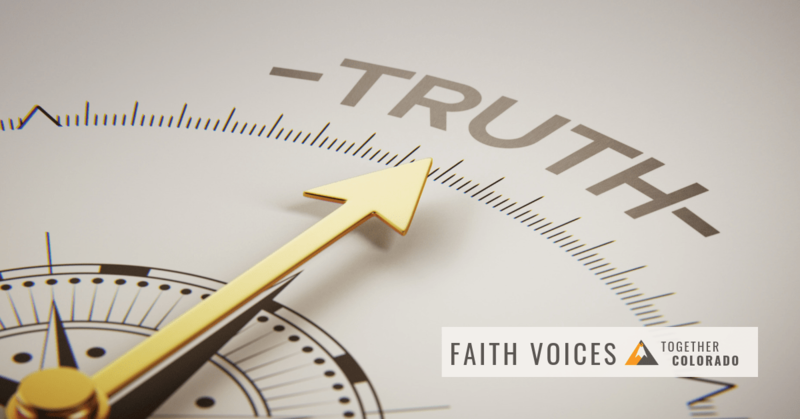 *Congregations/Organizations listed for identification purposes only.